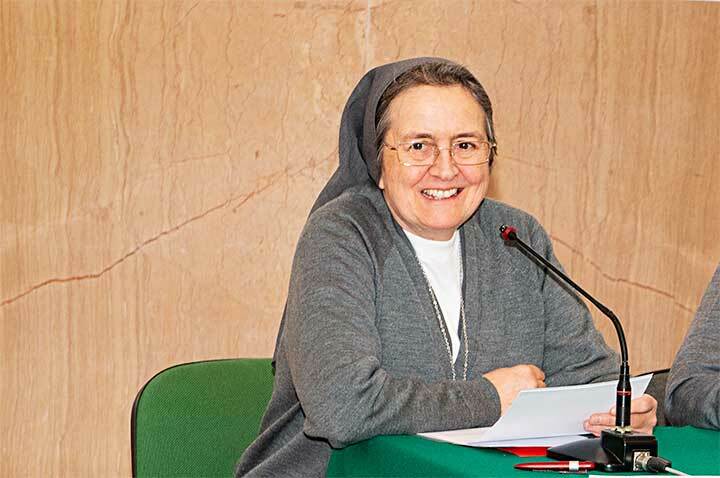 austraLasia - 5045(I)_"Do whatever he tells you"
Rome, Italy, 22 march 2019 -- The Mother General of the Institute of the Daughters of Mary Help of Christians (FMA), Yvonne Reungoat, on 24 February 2019, published the Circular of Convocation of General Chapter 24, according to article 138 of the Constitutions. The 24th Chapter will begin in Rome, at the FMA Generalate, on September 18, 2020. The theme of GC24 is "Do whatever he tells you" (Jn 2:5). Communities that generate life in the heart of Contemporaneity. 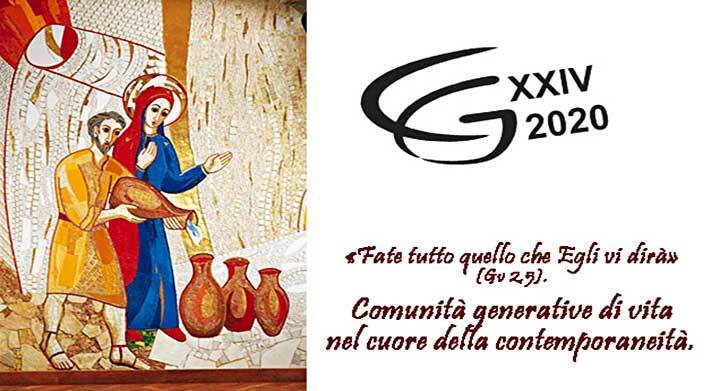 The goal of GC24 is To awaken the original freshness of the vocational fruitfulness of the Institute. In the document of the official convocation of General Chapter 24, some reflections on the Chapter theme and guidelines for the celebration of the Provincial Chapters are given. 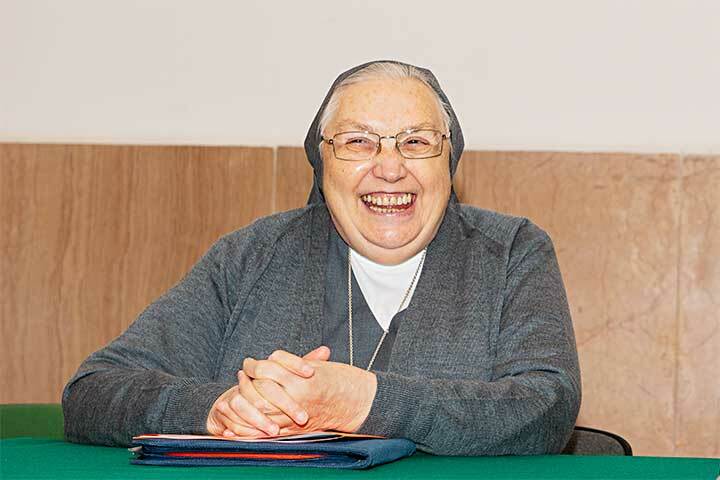 “Dear sisters, in this time of preparation for the GC 24, a time of grace for the whole Institute, we are invited to enter into the depth of the content that the theme offers us to rediscover and live our being together as educating communities with greater generative awareness.